The UK’s architectural heritage is rich, varied, and widely celebrated. 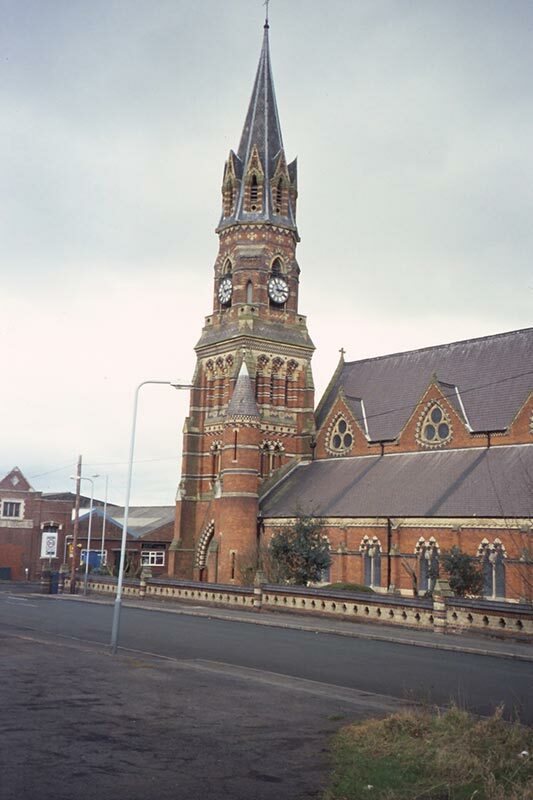 Historic buildings of all types – from churches and cathedrals, to local pubs, housing estates, tube stations and industrial buildings – have their champions, and many are listed to protect them from unsympathetic development, destruction or neglect. 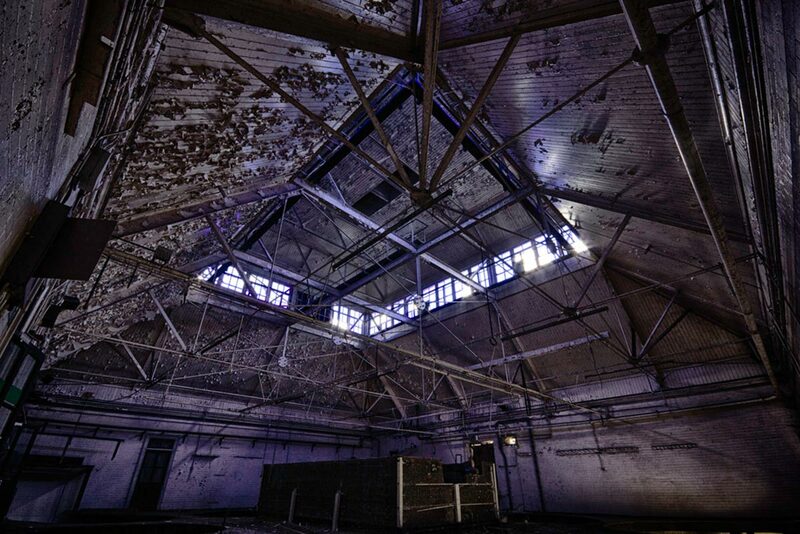 But every year some extraordinary buildings are lost to the public, too – falling out of use and into disrepair when they could, with more support, continue to thrive. 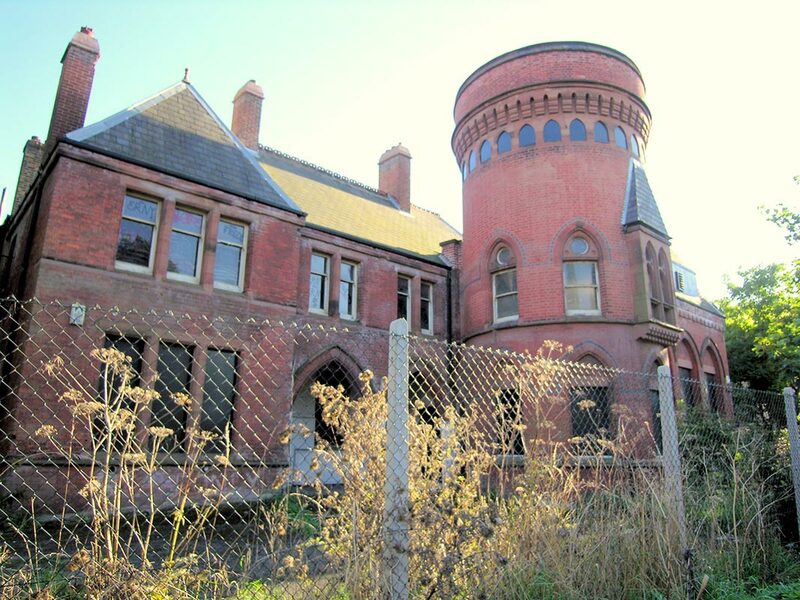 Every year, the Victorian Society draws attention to the plight of some of the most urgent cases with its list of the 10 Most Endangered Victorian and Edwardian Buildings in the UK: it announced the unlucky ‘winners’ for 2015 on Wednesday. 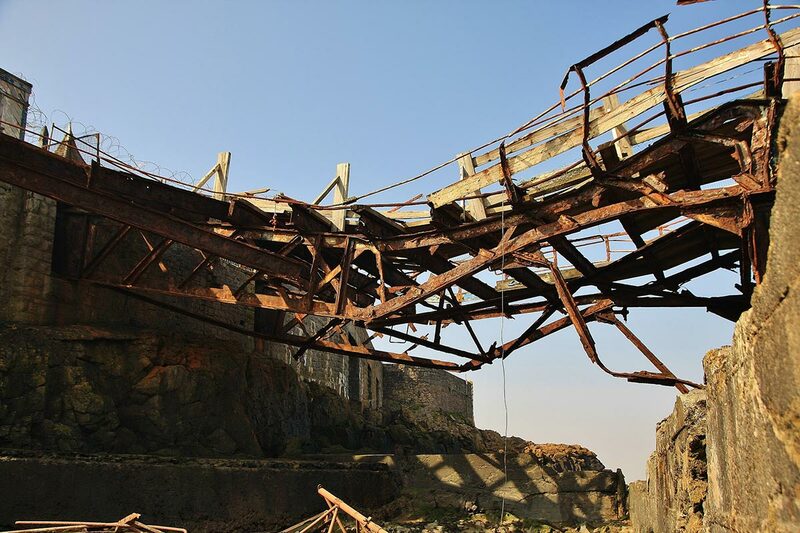 The sites, which range from crumbling seaside piers to derelict country houses, were nominated by the public and are deemed by the Society to be historically and architecturally significant enough to warrant Grade I, II* or II listed status by Historic England. We present the full list below: for more information about each building, visit the Victorian Society website. 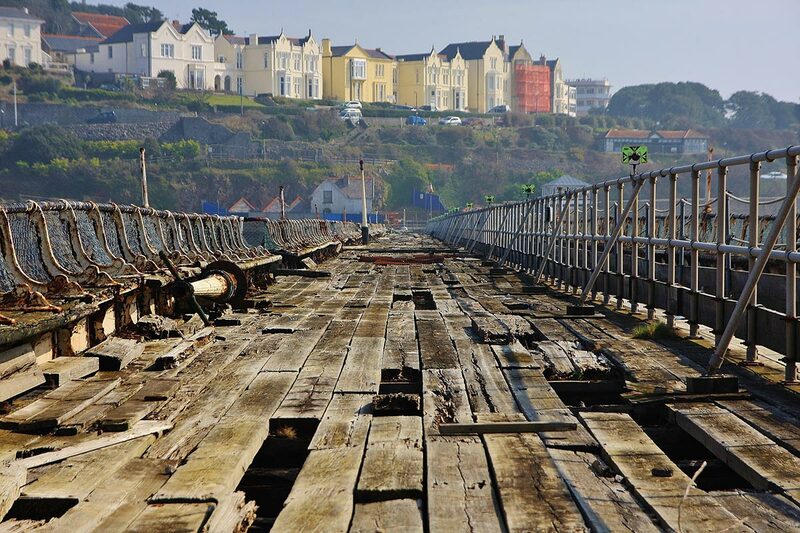 Birnbeck Pier, Weston-Super-Mare | This Victorian pier, designed by Eugenius Birch, was damaged by a mine during the Second World War and closed to the public in 1994. St Luke’s Church, Wolverhampton | St Luke’s polychromatic brickwork exterior is extremely distinctive, and its interior – which has changed little since the Victorian era – is also significant. It closed in 2013, however, due to dry rot and other conservation issues. 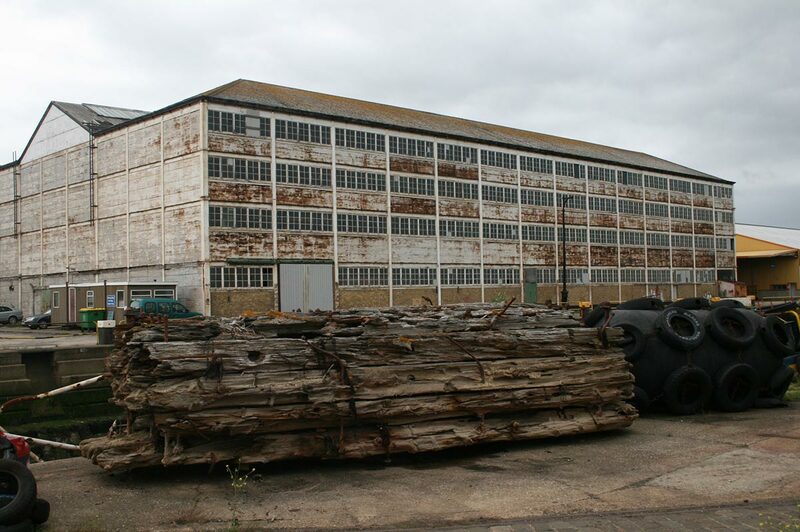 Sheerness Boat Store, Kent | Completed in 1860, this is the earliest surviving examples of a multi-storey iron-frame and panel structure. Similar methods subsequently enabled the construction of early skyscrapers in Chicago, and have become a staple of modern architecture. 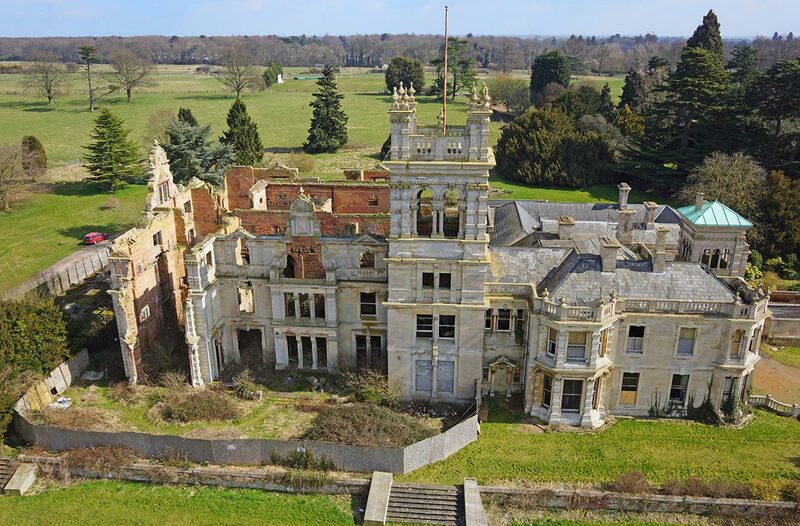 Overstone Hall, Northampton | A fire in 2001 caused significant damage to Overstone Hall, which boasts the earliest known example of cavity insulation. 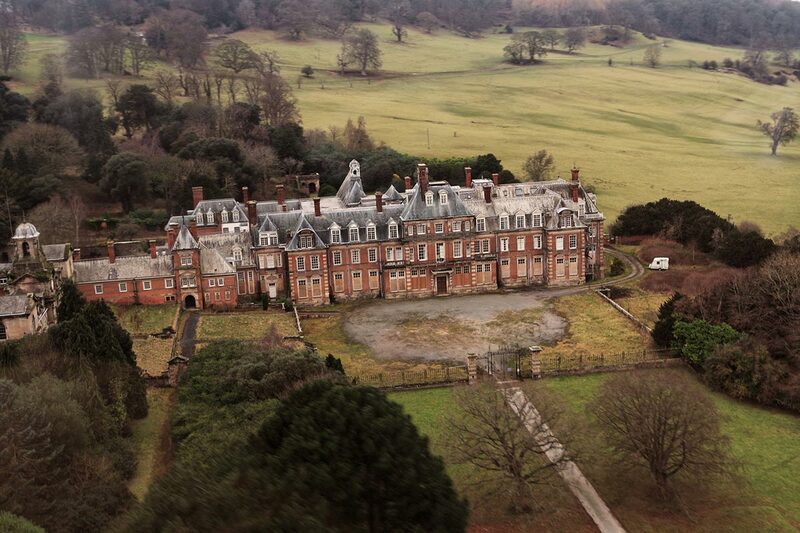 The grand home, completed in 1866, also included a butler’s lift, gas lighting and a central heating system. Ladywell Baths, London | Built in 1884, the Ladywell Baths in Lewisham sidestepped London’s water companies by sinking at 270ft well on the premises. It also incorporated the coping stones from ‘ye well of our ladye at Lewisham’, believed to have healing powers, into a fountain on the site. The disused building has been vandalised in recent years. 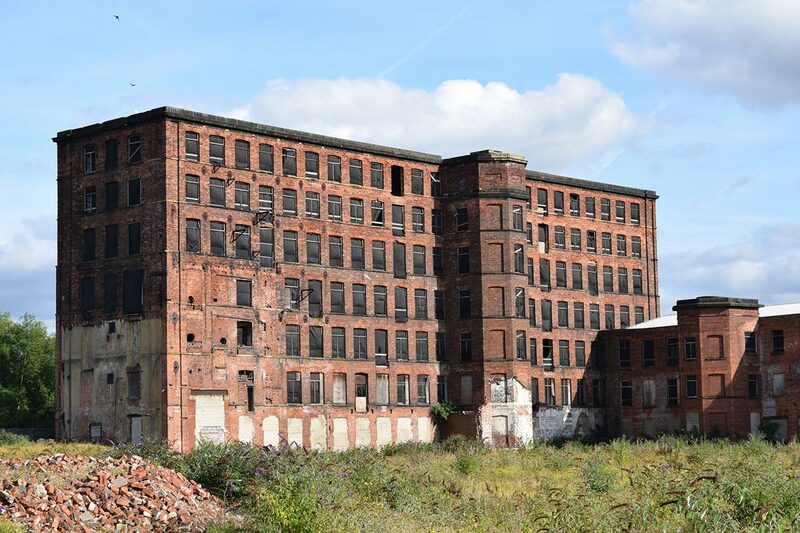 Hunslet Mill and Victoria Works, Leeds | This multi-storey complex was designed by William Fairbairn, who was also behind the celebrated Salts Mill near Bradford. 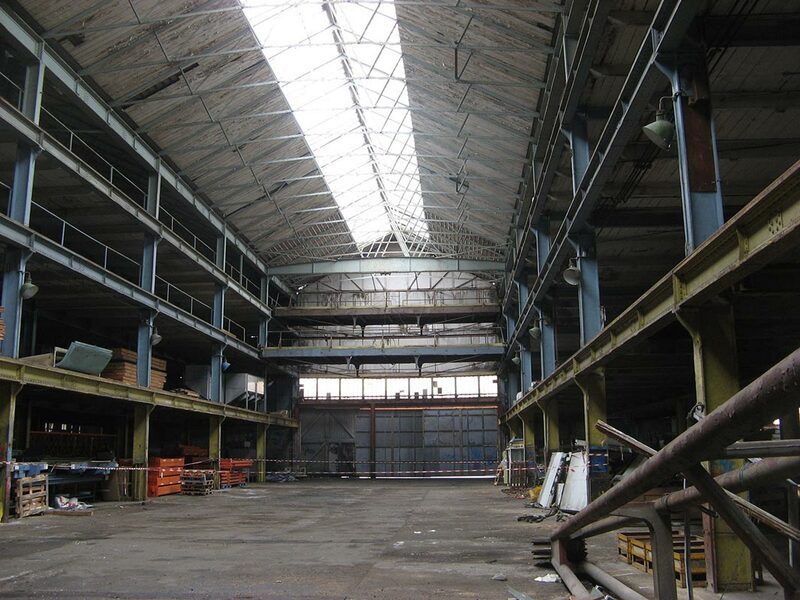 While the Saltaire site has enjoyed a resurgence in recent years, sparked partly by its association with artist David Hockney, the Hunslet Mill and Victoria Works have been disused for decades, and partly destroyed. 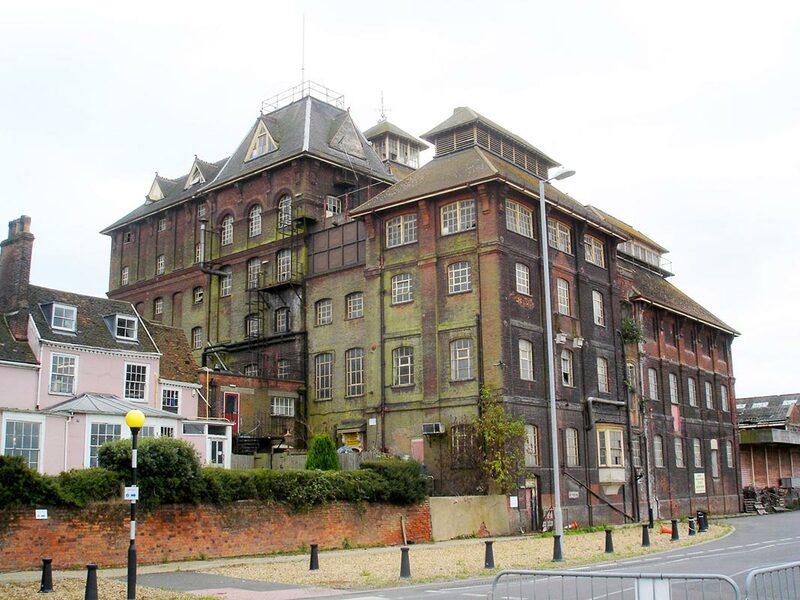 Tolly Cobbald Brewery, Ipswich | William Bradford designed or adapted over 70 breweries during his career. This one has not fared well: the site was abandoned in 2002 when Tolly Cobbald was acquired by Ridley’s, and it has since been targeted by copper thieves. Kimnel Hall, Conwy | This mansion near the town of Abergele is popularly known as the ‘Welsh Versailles’ for its extensive, flamboyant façade. 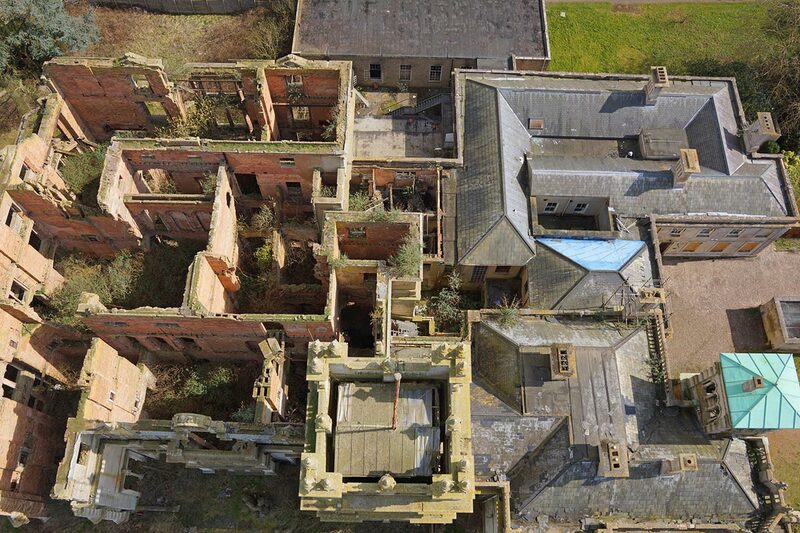 Built for the wealthy copper mine owner Hugh Robert Hughes, it has been earmarked for redevelopment, but plans have stalled, and the building has languished unused for years. 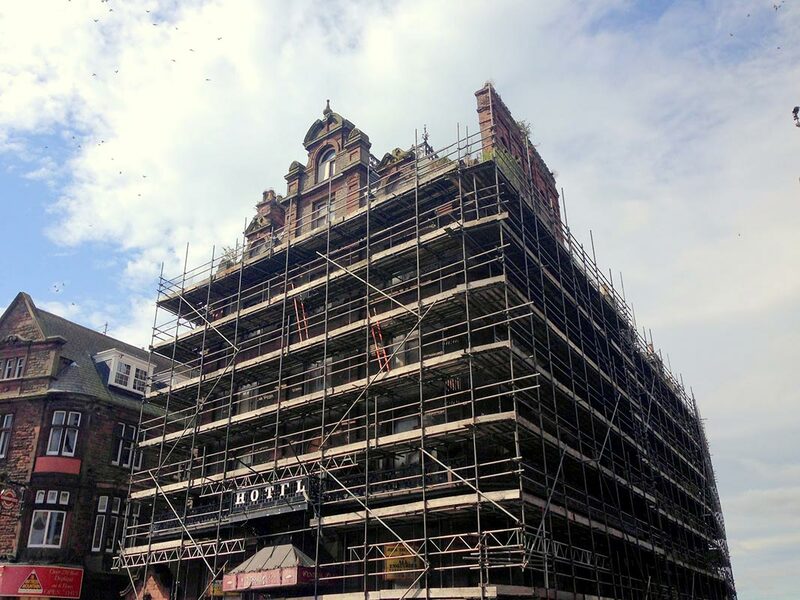 Central Plaza Hotel, Carlisle | The decorated sandstone façade of the Central Plaza Hotel is currently obscured by scaffolding, but its development remains uncertain. The hotel closed in 2004 and was bought by a company that subsequently closed itself. Since then, it’s been in the hands of the Queen’s Crown Estate solicitors, who have struggled to entice developers. Madeira Terrace, Brighton | Madeira Terrace stretches 2,837 ft along the Brighton coastline, making it one of the the longest continuous cast iron structures around today. 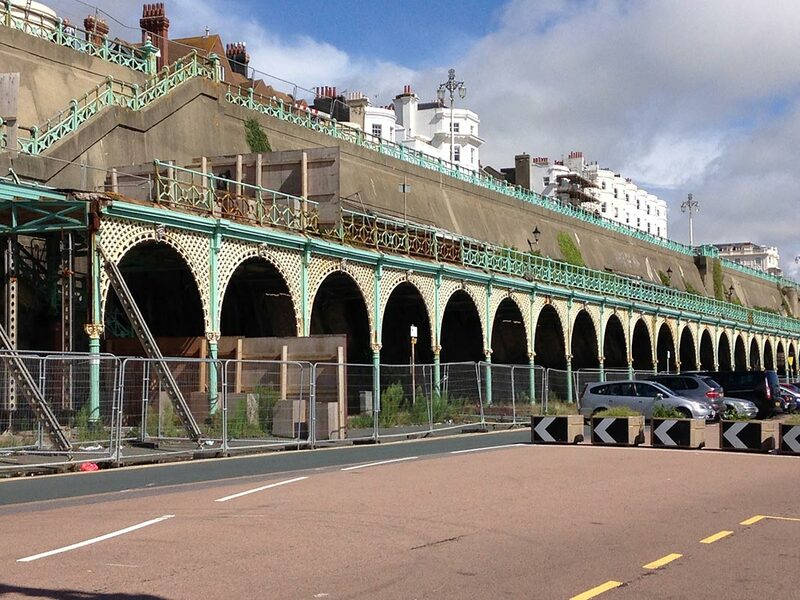 It’s a popular and recognisable part of Brighton’s architectural history, but was forced to close recently because of structural and safety concerns. For more information visit the Victorian Society website.